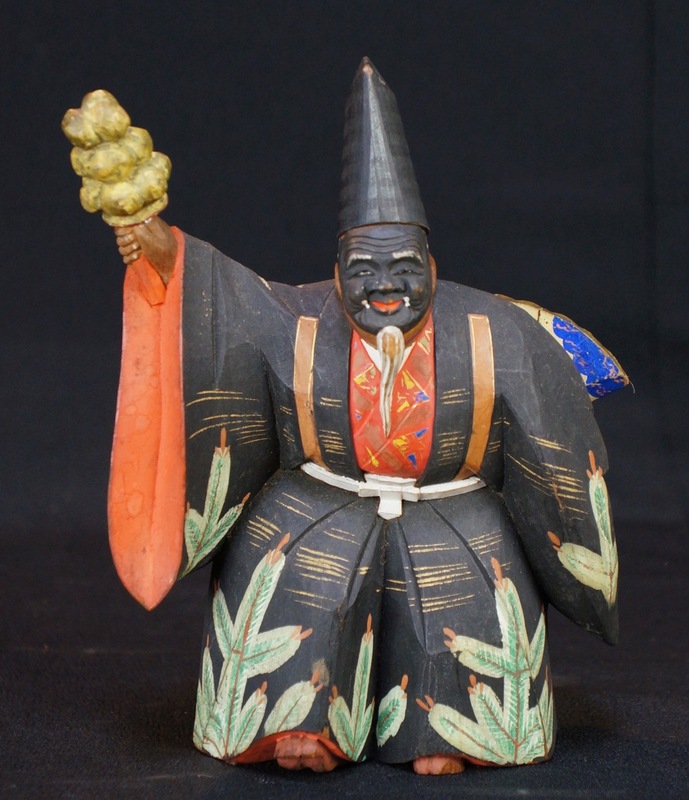 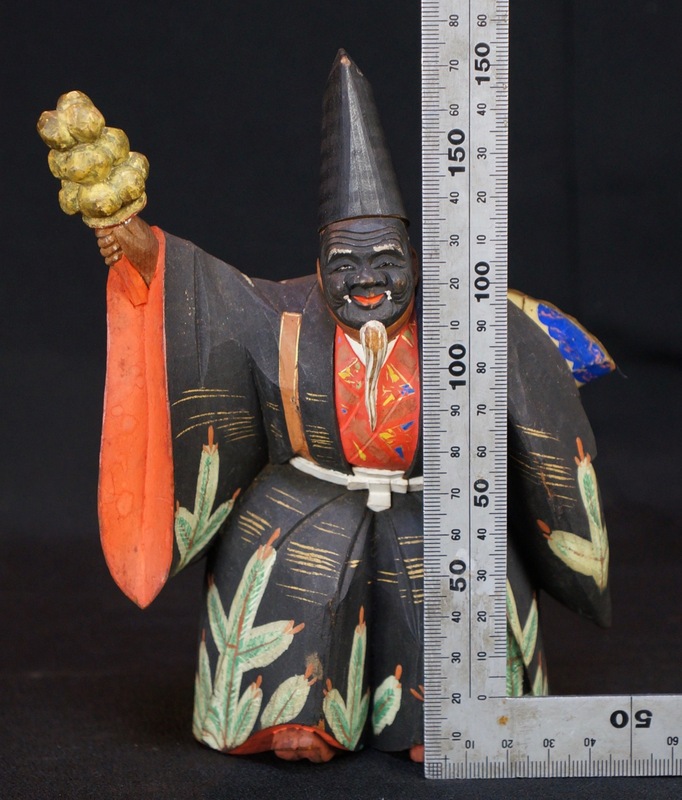 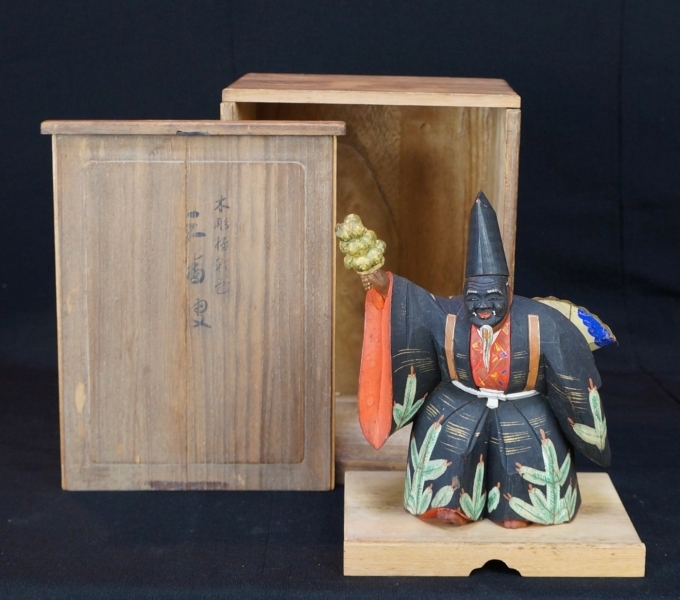 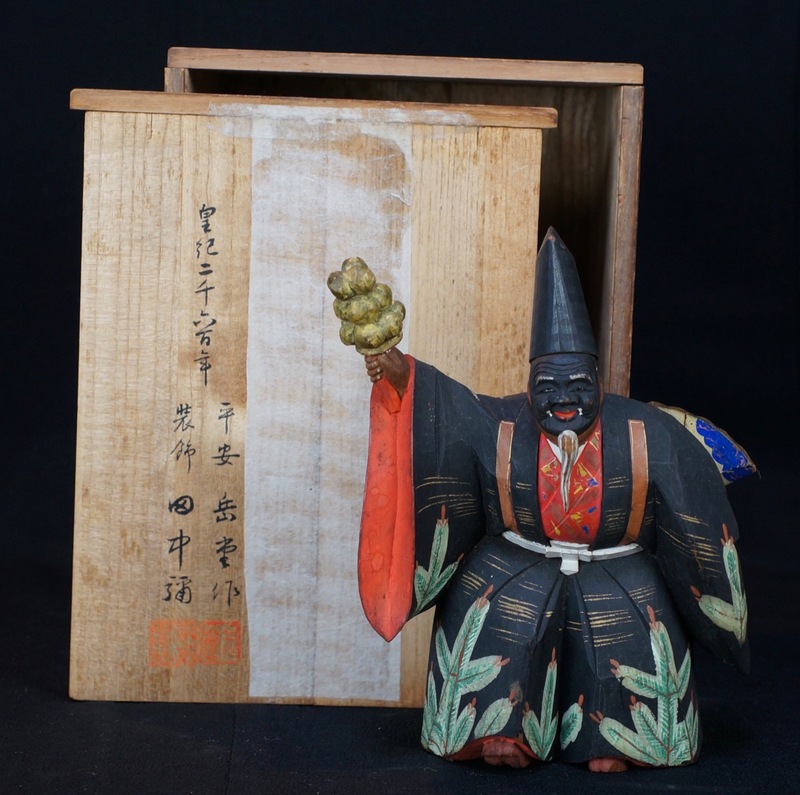 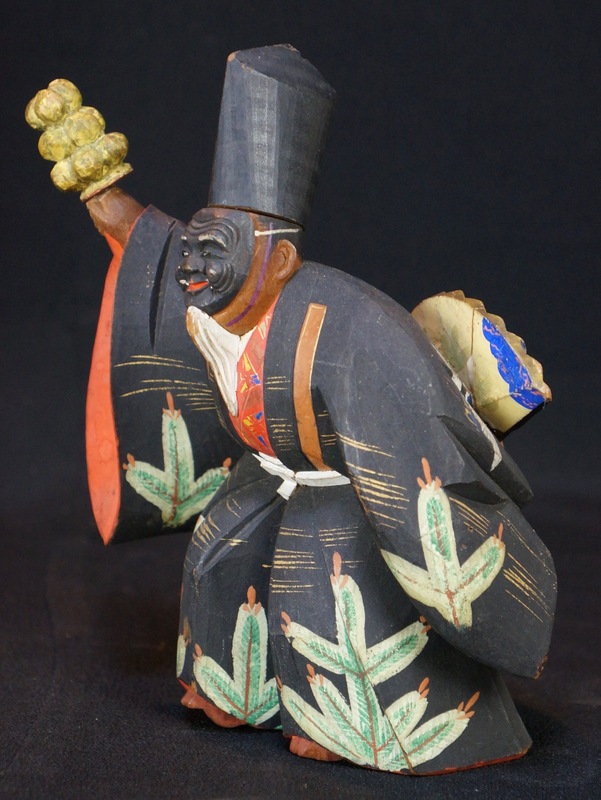 Japan Kibori Noh theater dancing statue 1900s wood carving sculpture art. 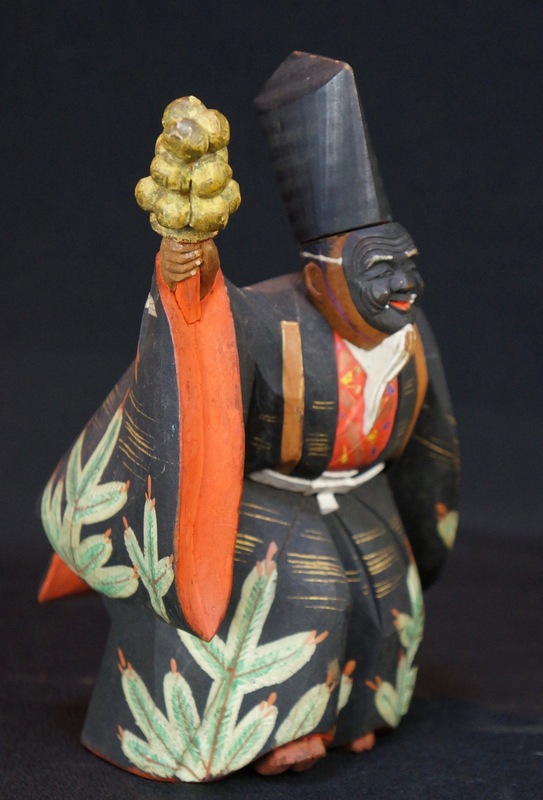 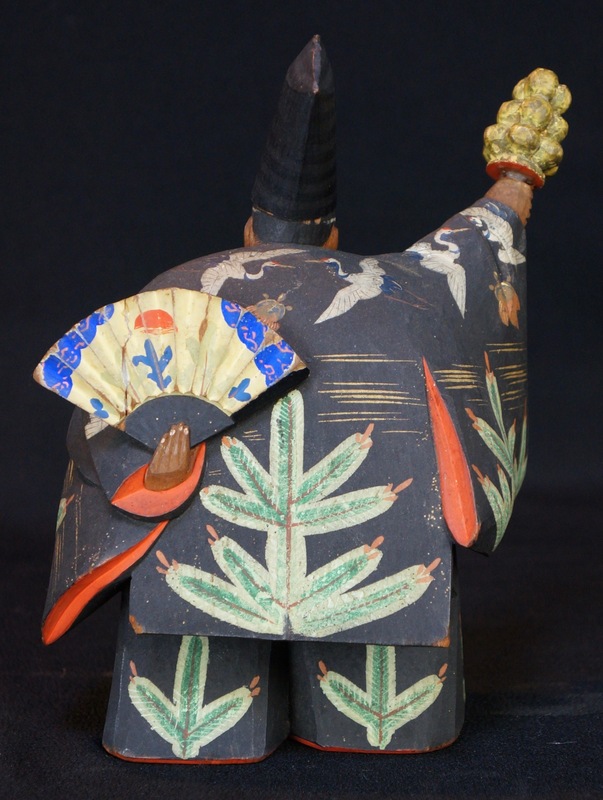 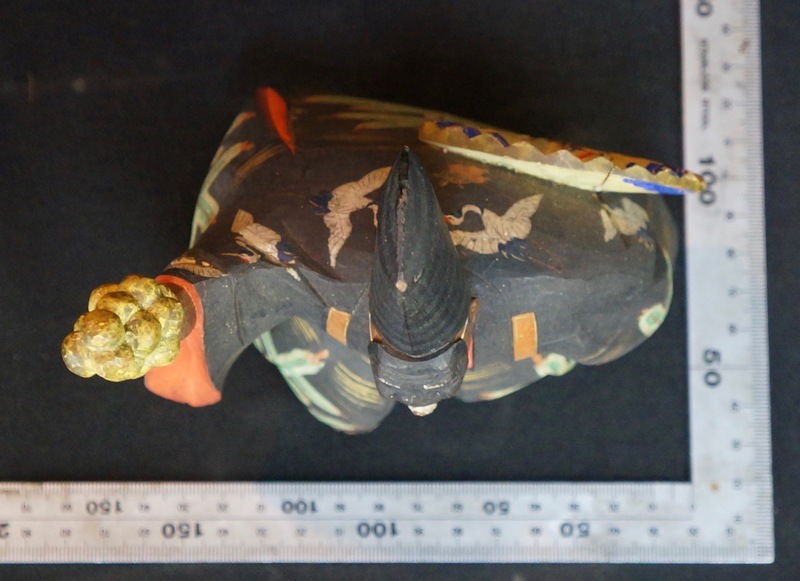 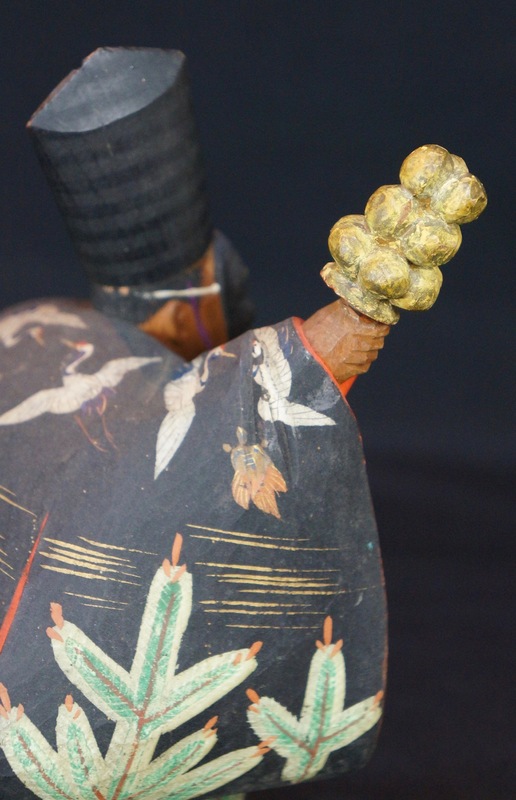 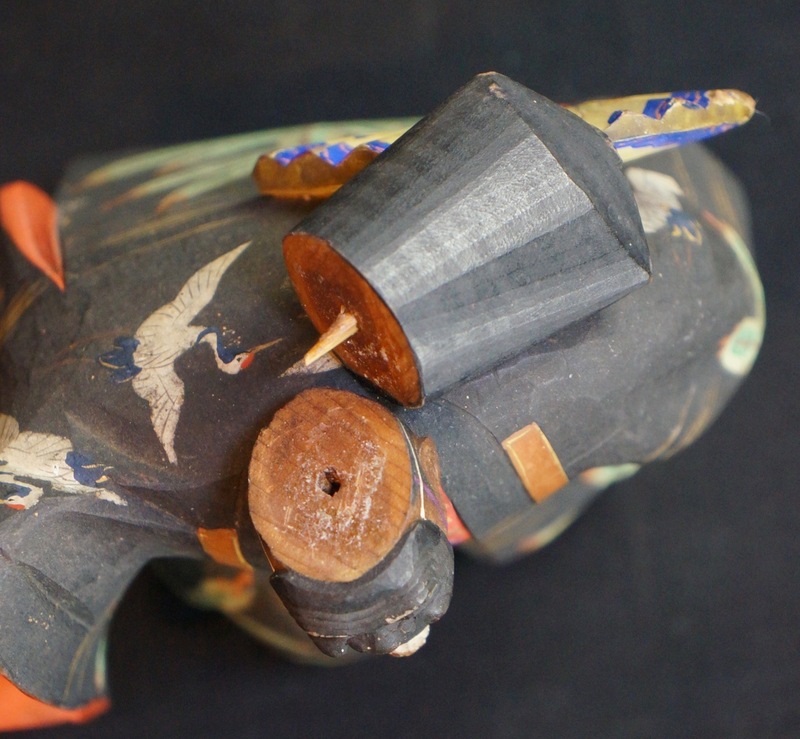 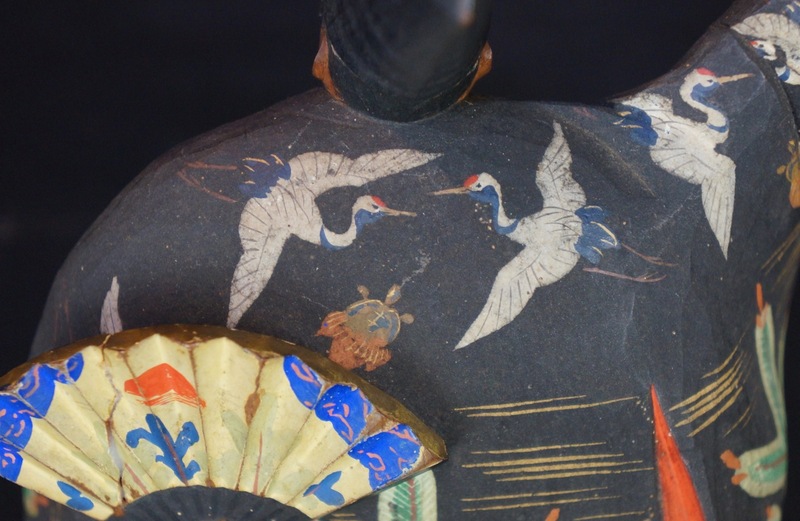 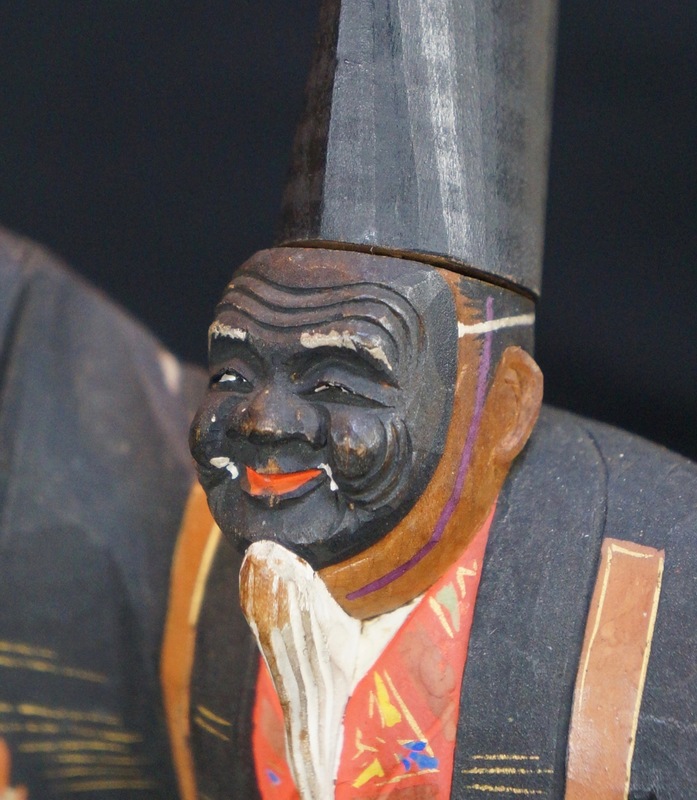 Japan Kibori wood carving of Noh theater character, hand carved and painted with nice details, nice patina from handling and time. 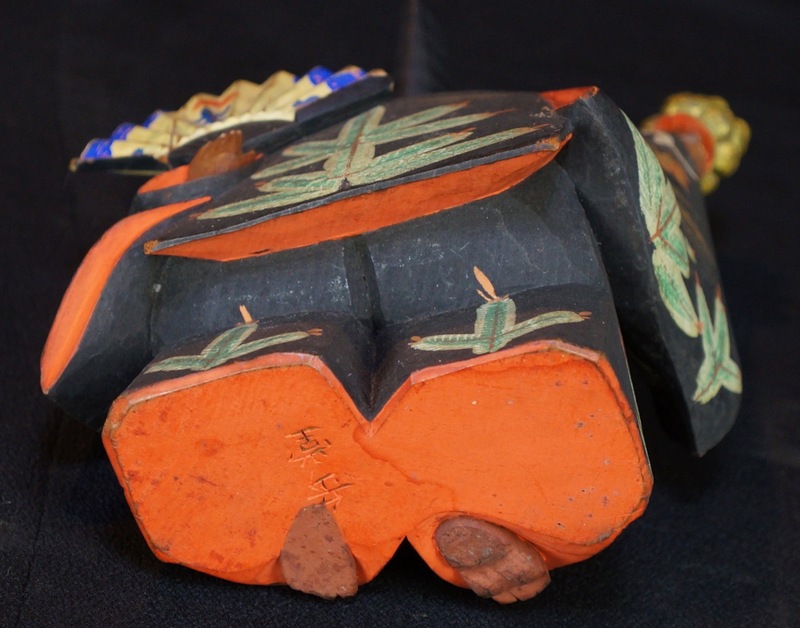 Light wear visible from natural wood aging, in it's original state with it's protective wood box. 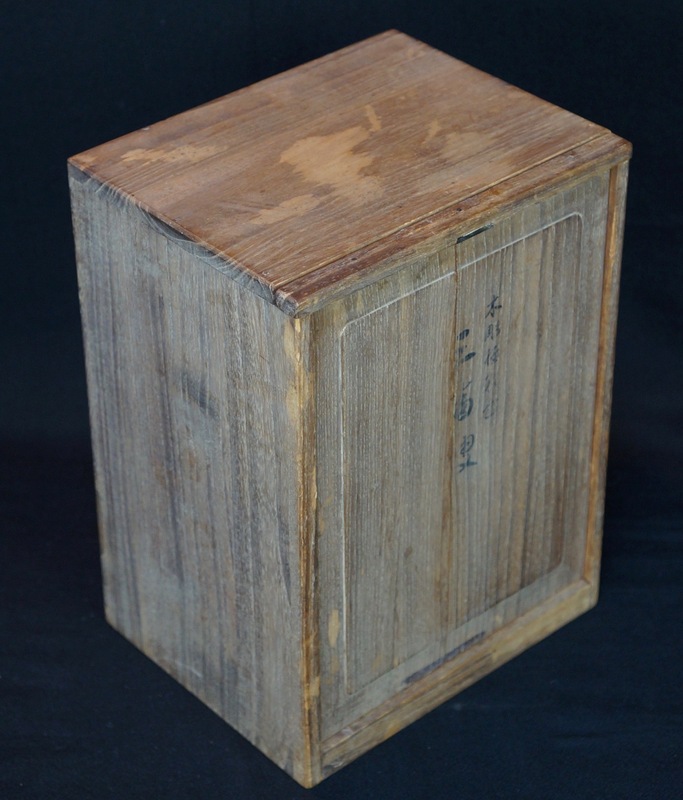 Conditions: good, light wear marks from usage and natural wood aging, wear on external box, please see photos.